It's so easy to sign up for a service through an app, but unsubscribing can be a bit trickier. Signing up for a service through iOS is kind of fun. A menu pops pop, you activate Face ID or Touch ID, and the world’s most satisfying ding lets you know your purchase was successful. It’s simplicity itself. As for unsubscribing? That’s not so simple, but it’s better than it used to be. 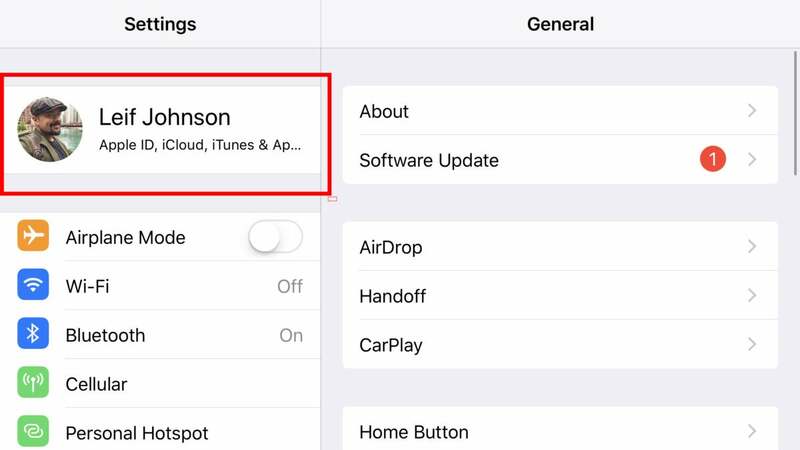 For years Apple would make you venture into depths of the Settings app that you probably never even knew existed in order to find your list of subscriptions, and you can still take that route if you wish. 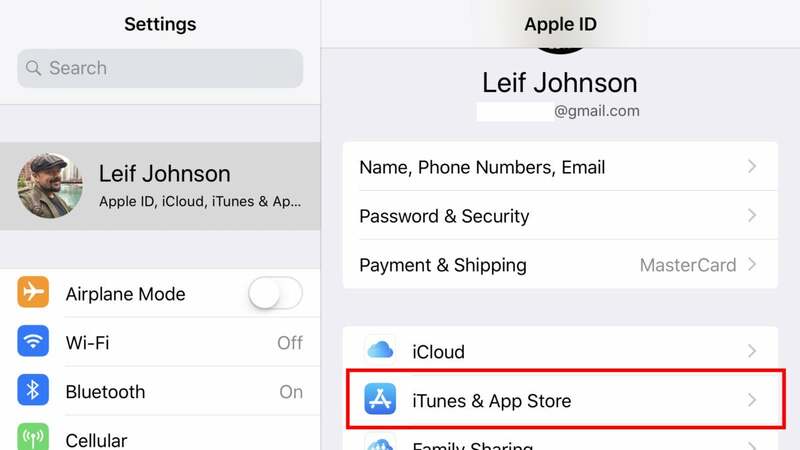 Now, though, Apple now lets you access your subscriptions directly through the App Store app. It’s still not incredibly intuitive, but it’s a massive improvement over the hoops we had to jump through. 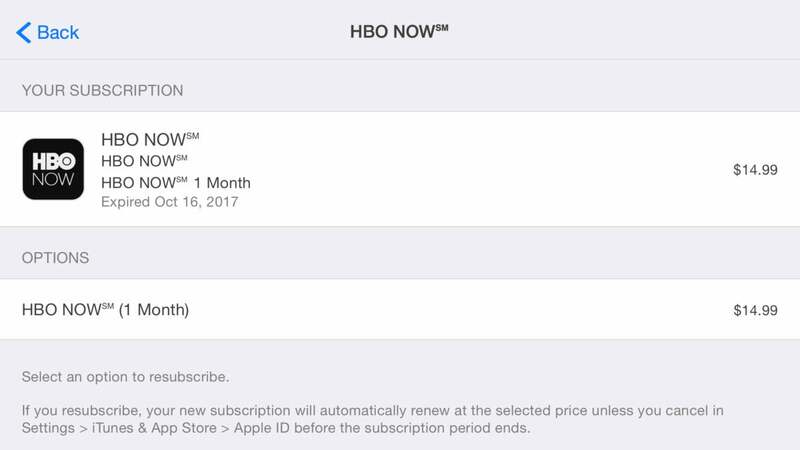 Regardless of whether you want out of HBO Now, Match.com, or even Apple Music, here’s what you need to do to cancel a subscription. Below, we’ll show you both the short way and the long way. 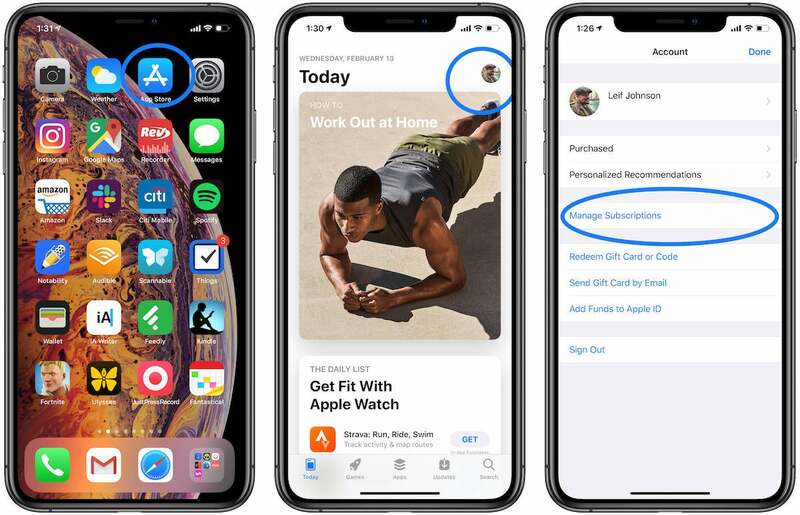 As of February of 2019, you can access all of your app subscriptions from your profile in the App Store app. This is by far the easiest way to cancel (or renew) a subscription. Here’s how to do it. Click on your profile icon in the upper right-hand corner. You’ll see a list of all your active and expired subscriptions. If you want to cancel one, press the desired active subscription and then press Cancel Subscription toward the bottom. If you want to renew one, click the desired expired subscription. You’ll usually see a list of different plans. Press the one you want, and then iOS will prompt you to approve an Apple Pay payment. So here's the way you used to have to do it (and you can still do it this way if you prefer, you masochist). 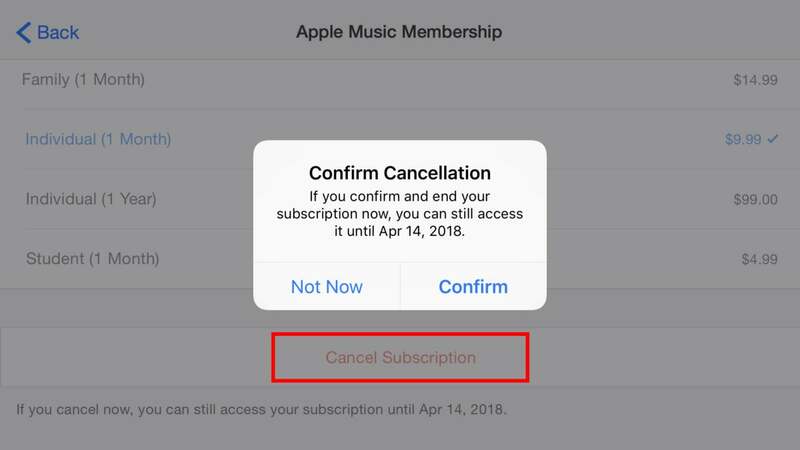 Finding the option to cancel a subscription used to require a hunt that felt tantamount to searching for Atlantis, and most folks thought—and likely not without reason—that Apple probably hoped that customers would just give up so it could hang on to that sweet subscription money. 2. Tap on your Apple ID. Still fairly easy, although I’ve met some people who aren’t even aware this part of the Settings app is tapable. 3. Tap on iTunes & App Store. I’ve learned that this is the spot where most people start having trouble. 4. 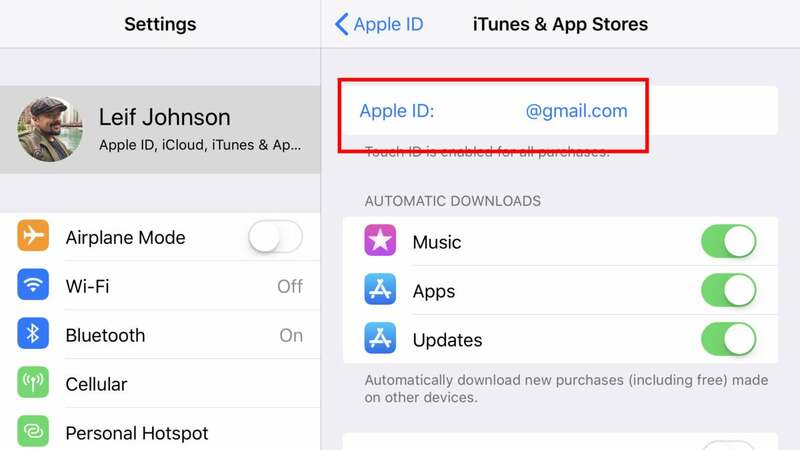 Tap on your Apple ID and email address at the top. 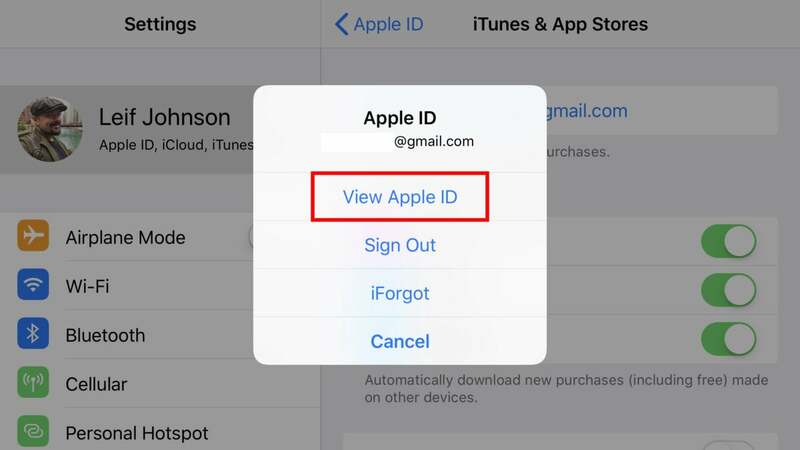 Silly you, did you think you’d only have to tap once to see your Apple ID? This thing has about as many levels as a nesting doll. 5. Tap View Apple ID. 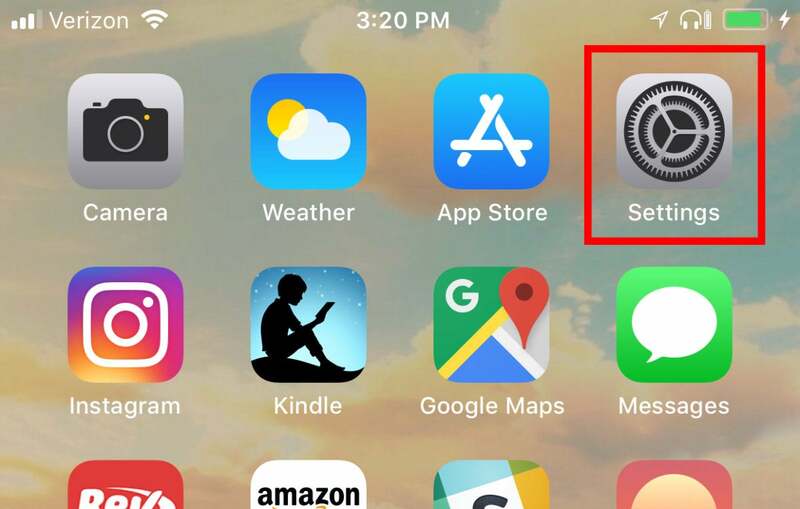 Once you tap on this, you’ll have an option to use Face ID, Touch ID, or a good ol’ password depending on your device or settings to access the inner sanctum of your Apple ID. Use one of them and venture forth. 6. You’re now in Account Settings. Scroll down and tap Subscriptions. And we’re talkin’ way down. 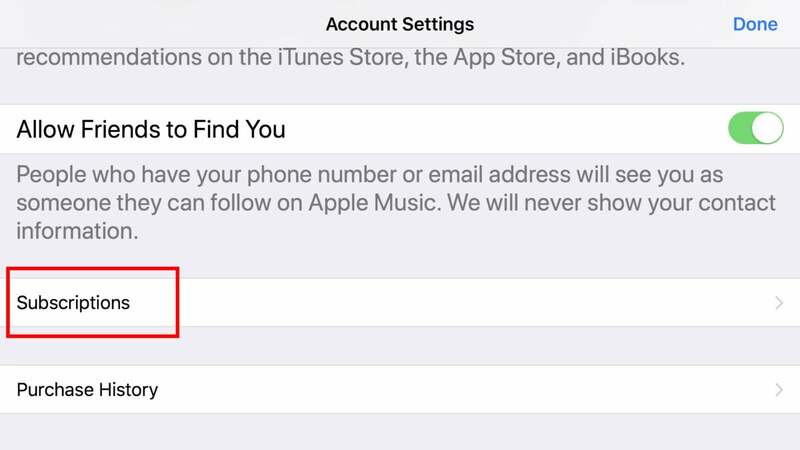 Apple really doesn’t seem to want you to find this setting. 7. At last, your subscriptions! Select the one you want to cancel. I’m actually happy with all of these, but let’s pick on Apple Music since it’s probably hurting the least. 8. Scroll down and tap Cancel Subscription. Once you’ve selected the service you want to cancel, scroll down and tap the red Cancel Subscription button at the bottom. A window will pop up asking you to confirm whether you want to cancel your subscription, and after all these steps you’re probably super determined to do so. Tap Confirm. You’ll still be able to use the account until the most recent period you paid for ends. To resubscribe, repeat steps 1 through 7 above. If you're using the new and improved method, repeat steps 1 through 3. 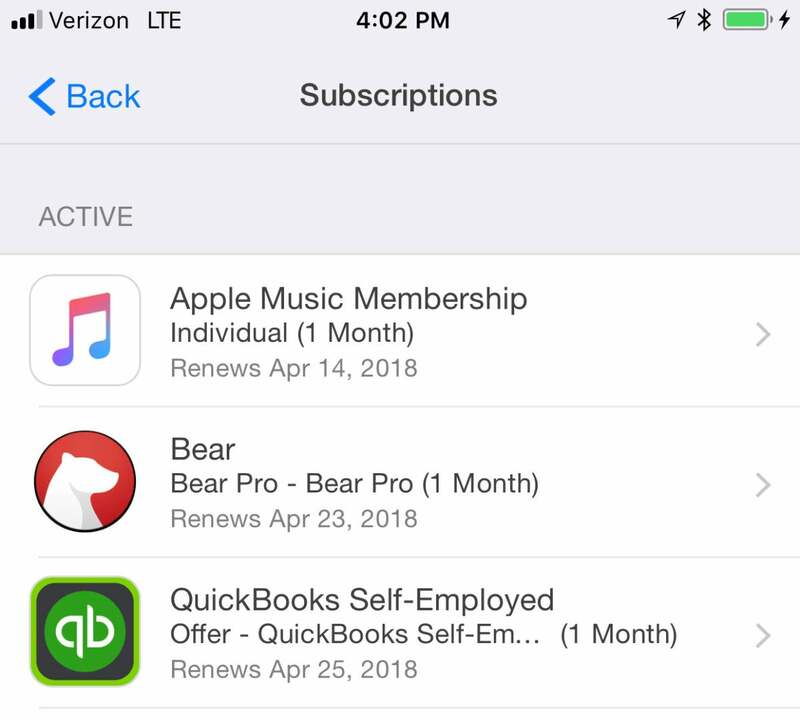 This will bring you back to your Subscriptions panel, where you’ll find your Expired subscriptions underneath your Active subscriptions. Just select the service you’d like to resubscribe to, and then select one of the available plans.